Etrog: From Persia with love. 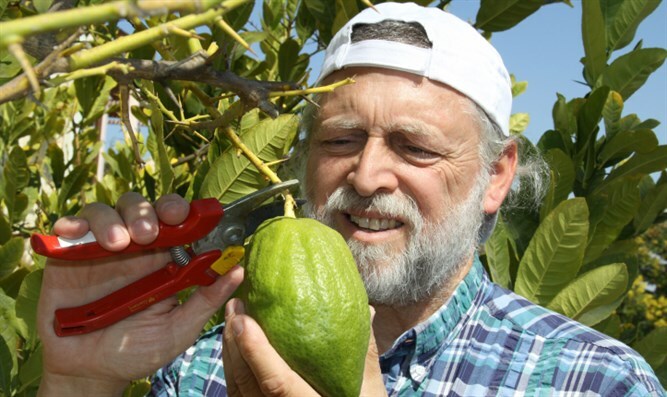 Rabbi Dr. David Z. Moster is the founder and director of the Torah learning site BiblicalCulture.org, and recently authored Etrog: How a Chinese Fruit Became a Jewish Symbol. He joins Eve Harrow to discuss the citron’s evolution to one of the holiday’s 4 species, an ancient sign of Judaism and a cure for tummy aches as well.